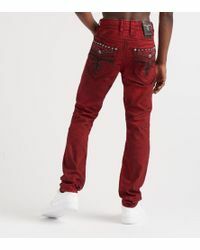 Established in 2005 and based in Los Angeles, Rock Revival perfectly captures the spirit of rock and roll. 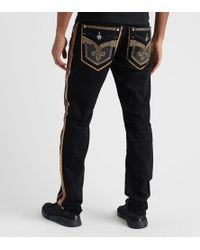 Specialising in premium denim, the brand uses innovative washes and unique designs for a rebellious, edgy aesthetic. 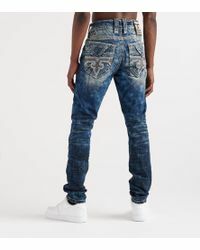 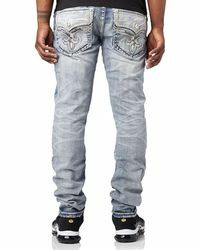 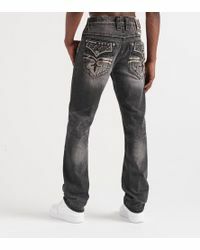 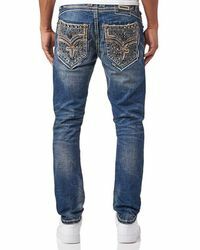 Perfectly distressed finishes and adventurous back pocket prints give attitude to Rock Revival jeans. 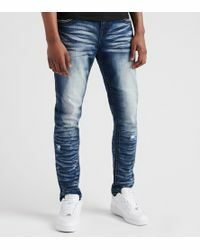 From classic, relaxed fits to contemporary skinnies, these jeans will perfectly complement an off-duty weekend wardrobe.